Home Consumer Your Car Ever-Changing Fuel: What’s The Forecast? Ever-Changing Fuel: What’s The Forecast? With the shift from petrol to electric pushing closer, what does this mean for the world of fuel? To explore the matter further, car servicing plans provider Lookers plc, investigates. The UK government has announced that they are to ban diesel and petrol car sales by 2040 as part of an ongoing battle against toxic air quality in the country. This is likely to have contributed to the soaring sales of electric cars in 2017, as the category of automobile enjoyed a record-breaking year. More than 4,000 electric cars were registered in the UK every month in 2017, which is a huge increase compared to 3,500 electric cars registered in 2013 for the whole year. Fuel prices in Britain have been up and down recently, according to the RAC, with many elements purported to be the cause of this fuel price instability: Brexit, for one, as well as concerns over harmful emissions. Likely then, the news that petrol and diesel cars are on the way out won’t bring balance to the cost changes either. Simon Williams, a fuel spokesman for the RAC, commented: “both petrol and diesel are now at their highest points for more than three years which is bound to be making a dent in household budgets”. The RAC and industry experts have been attempting to coax fuel prices down with supermarkets in the wake of a three-year high. So far in 2018, three of the UK’s leading supermarkets have listened to the RAC’s call for lower fuel prices, and have reduced fuel prices by up to 2p per litre as of February 2018. But, with Brexit negotiations still in progress, how will fuel prices continue to change? In 2014, the OPEC made a decision to increase the level of domestic fuel production in the UK, which led to a price drop to 98p in January 2016 — the lowest price of fuel per litre since the financial crisis in 2009. However, the UK still heavily relies on imported energy and fuel – around 38% of the UK’s total energy consumption is reliant on imported energy. Could our trading relationships be at risk after Brexit? And, of course, we must also consider how the uncertainty around the value of the pound could affect fuel costs following Brexit. After the referendum ended with a vote to leave the EU, the value of the pound plummeted by 20% against the dollar. This caused fuel prices to increase by around 10p per litre and experts to raise concern that Brexit could mark the end of cheap fuel in Britain. With the expense of crude oil still high, and the pound falling in value, Britain’s high fuel prices aren’t set to go anywhere. Have you got a charger? But will the price of fuel be such a problem if we all switch to electric? 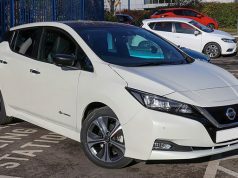 The electric vehicle market has been the topic of criticism since they first launched models onto the automotive market, with a lack of charging points raising concern for many drivers. However, in the past 12 months, our electric car charging infrastructure has evolved substantially to suit the lifestyles of many drivers. Following in the footsteps of other countries around the globe, like New Zealand who are rolling out easier-to-find charging stations, the UK has over 20 companies and organisations installing and running nationwide or regional electric car charging networks. 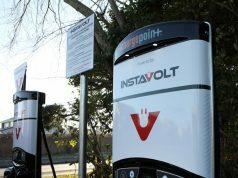 ChargePoint and InstaVolt forged a multimillion pound deal in 2017 that saw 3,000 extra charging points planned for the UK. Some researchers have also claimed they could have developed an ‘instantly rechargeable’ method that recharges an electric battery in the same time as it would take to fill a gas tank — a solution to one of the biggest headaches of electric vehicles. The success and growth of electric vehicles has been acknowledged by oil firms. BP have confirmed that they are adding more rapid charging points for electric vehicles into their UK fuel stations within the first few months of 2018. A decision that follows in the footsteps of their rival, Shell, who have already invested money in several electric car infrastructure companies to install charging points at their service stations. According to The Guardian, the British oil firm, BP, is also investing $5 million (£3.5 million) in the US firm Freewire Technologies, which will provide motorbike-sized charging units at forecourts to top up cars in half an hour. 2017 proved to be a notable year not just for Britain, but all across the world. In November 2017, global figures hit three million for the number of electric vehicles collectively on the roads – with China proving to dominate the market. 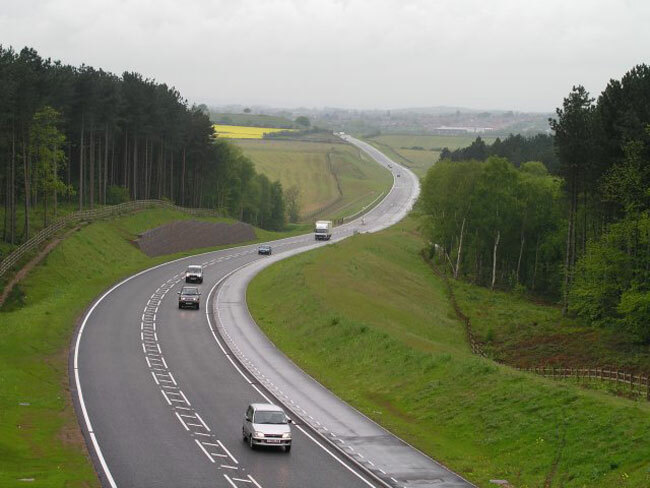 Whilst oil firms such as BP expect the electric market to continue to rise, they hope the oil demand is not seriously affected – by cutting themselves a slice of the electric vehicle charging cake though, firms are covering their back if traditional oil demand does take a dip in line with the government’s plans to reduce harmful emissions and cut back on crude oil prices. The price of fuel seems set to remain unsettled for the foreseeable, but this combined with the clean air initiative may see a surge of sales and use of electric cars in the UK. As we come closer to 2040, no doubt the EV market will have its day. 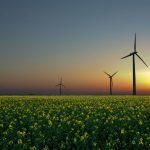 The Green Energy News Desk is curated by the entire staff at Green Energy News. 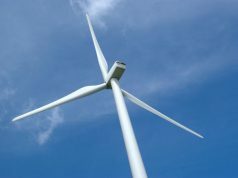 Green Energy News is the UK's central resource for practitioners, businesses and the general public to discover more about the latest developments in green solutions and renewable energy techniques and technology. How Does Veganism Benefit The Environment?